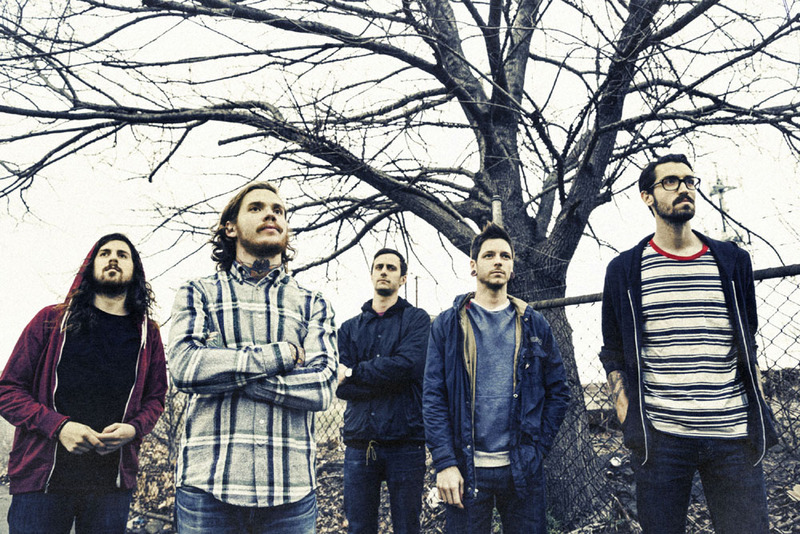 After a strong 2013 with the release of 8:18, The Devil Wears Prada have since been taking proactive steps as they dive into the next chapter of their career two years later. After beginning on the Rise Records roster early on with Dear Love: A Beautiful Discord (2006) and Plagues (2007), The Devil Wears Prada have resigned with Rise–after stints with Ferret Music and Roadrunner Records–as they take on 2015 with more touring and new music. Check out the announcement video by Rise Records below.